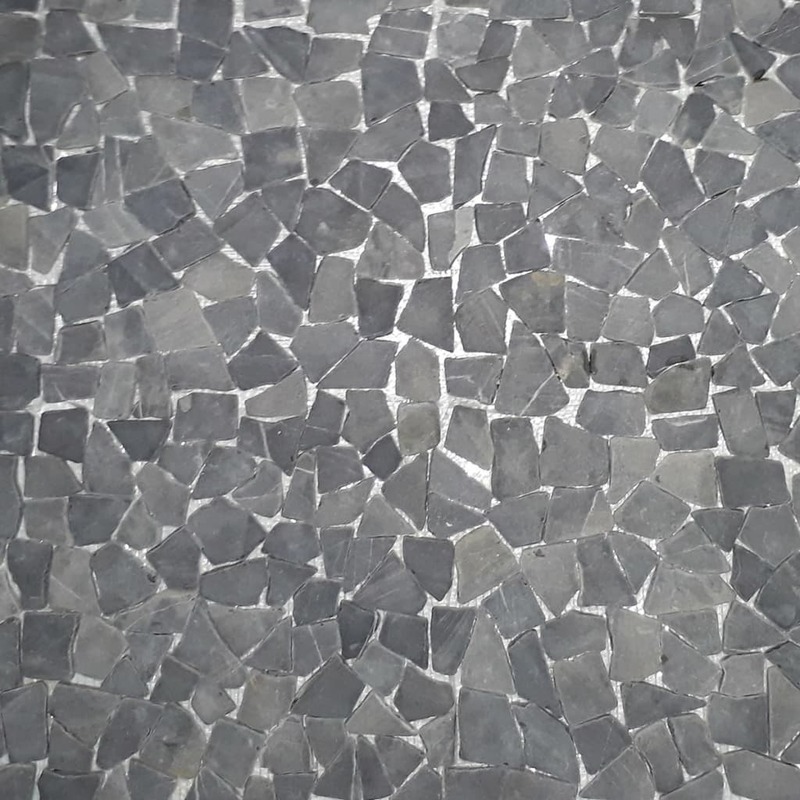 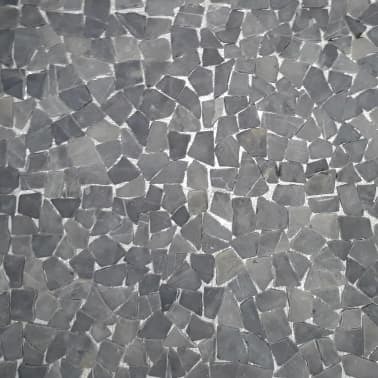 These stone mosaic tiles, made of high-quality marbles, are perfect for decorating floors and walls in the bathroom, living room and kitchen. 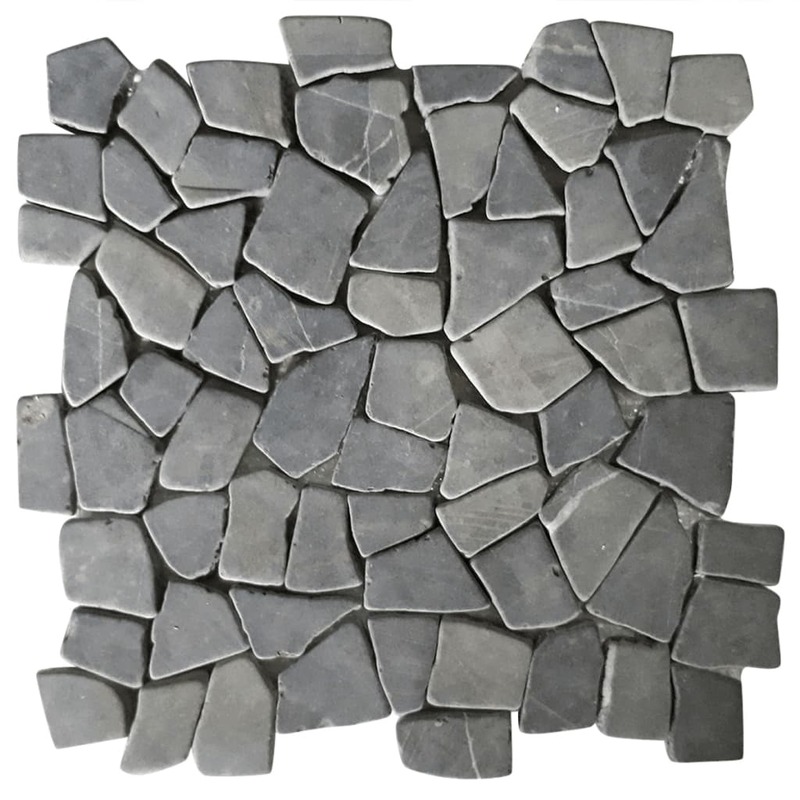 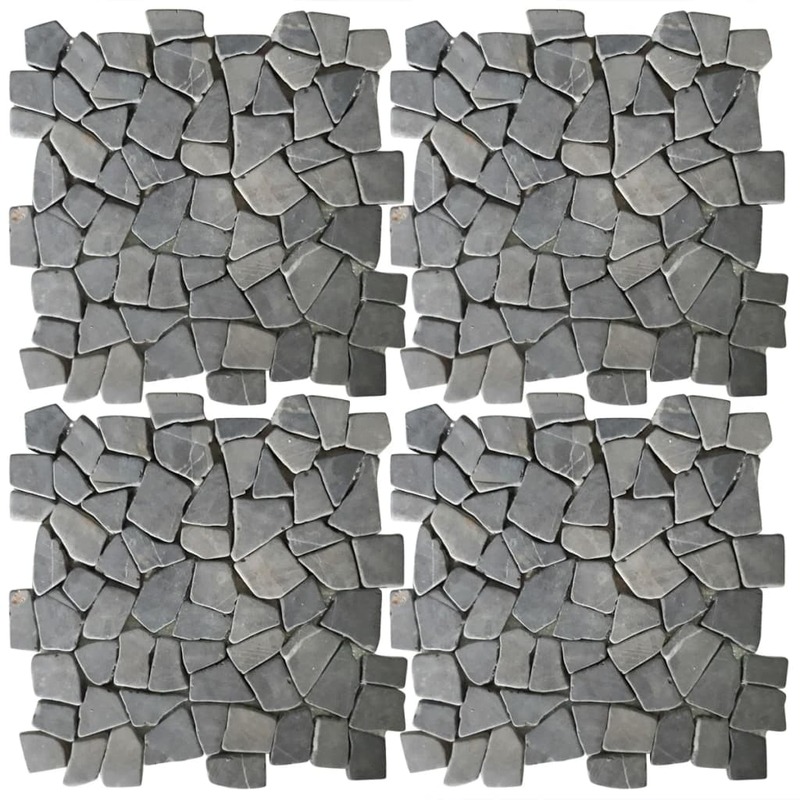 With these stone mosaic tiles, you can add a touch of elegance and romance to your house or outdoor living space. Carefully handcrafted, the stones are glued onto the fibreglass mesh backing tightly to keep them securely in place and avoid splintering. 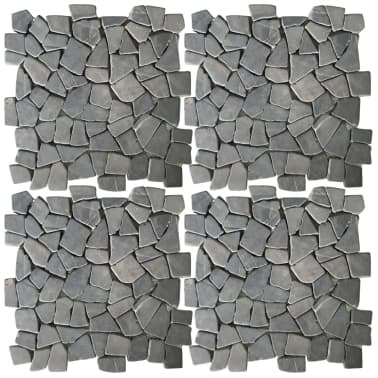 When the tiles are combined with each other, they will form a coherent unit. 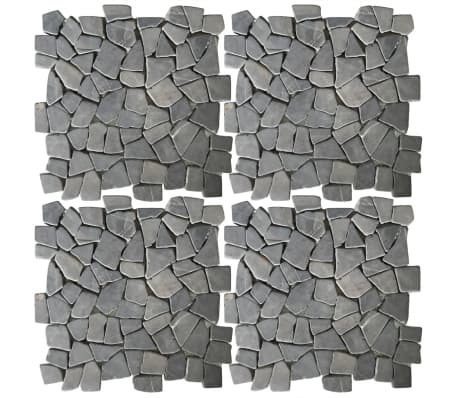 Delivery includes 11 stone mosaic tiles. 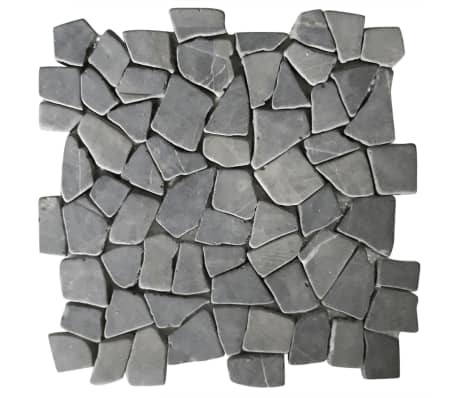 The stone mosaic tiles can be used to decorate your home with amazing effects. 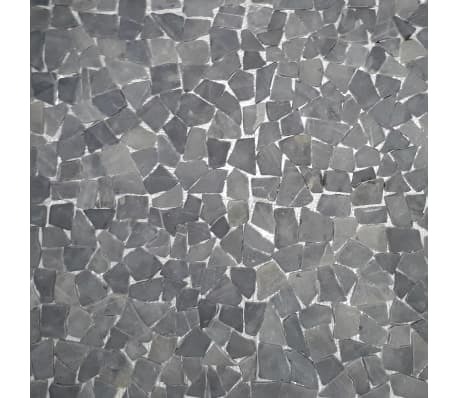 Note: Since these are natural products, colours may vary slightly.